When FunDza started, its core aim was to promote reading among teens and young adults in South Africa. Because our stories are so easily relatable to our readers, and because reading and writing are interlinked, a focus on writing grew organically out of our reading interventions. FunDza was able to provide the perfect platform to young people across South Africa who – in their heart of hearts – had a story to tell. The Writing for Meaning and Expression programme was established, giving aspirant writers a space to get published and have their voices heard. Through the years, this vision has grown and taken on a wonderful and unique shape of its own. We are exceptionally pleased! Writing, however, can be a lonesome activity and we were aware of the power of building a community in order to sustain writers, who may be discouraged on their own. So we looked at how we could use social media to deepen these bonds and give our young keen writers a space to connect with one another. There is no denying the power of social media. And, we wanted to tap into this digital space to encourage more writing, connecting and reading so that our writers can grow and learn. 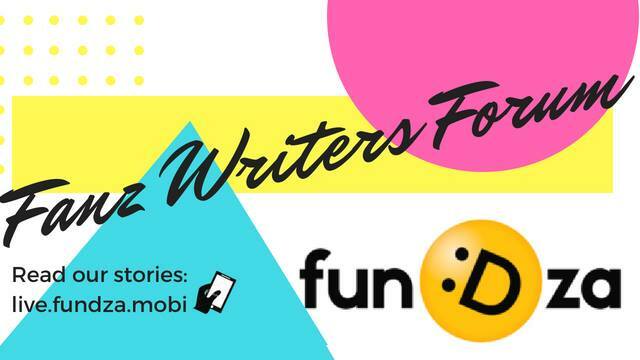 The obvious space was starting a closed Facebook group, hence the establishment of the FunDza Fanz Writers’ Forum – a platfom that allows our writers to interact, share best practices, and navigate their writing journey together, while enjoying stories from one another. The Fanz Writers Forum has grown and now boasts more than 600 members. It’s a fun space that provides fertile ground for grassroots writers to receive advice and tips, and a space to share their creative writing. 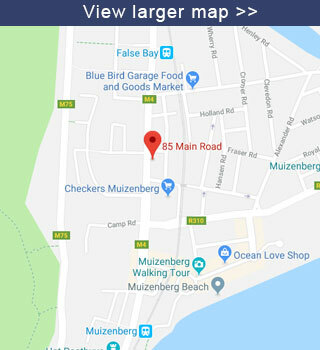 The FunDza Team is consistently aware that it needs to have a finger on the pulse to understand what its writers want and what kind of interaction they are seeking. So, we asked the writers to say what they’d like to see on the platform and have actioned some of their suggestions. Gouwa Kassiem: Socio-economic issues, real human stories. Stuff that most people can relate to such as poverty, unemployment etc. I write to make people feel less hopeless about a specific situation, I write to motivate and encourage individuals (and myself at the same time) that anything is possible. Don’t let your current circumstances, hold you back from the greatness that you are meant to achieve. Thompson Eve: Nature – I say nature because whenever I take a look at my environment, the sea, airspace, forest and planets, I always get ideas to pen down my ‘awesome’ observation. But what inspires me to start my first literary work (pen down) was slave trade. Motebang Disene: Everyday life. When I’m having conversations with my friends or family I’d suddenly have an idea of what my story or essay would be about. So interacting with people who are different from me, those who have different perspectives on everyday life, really inspires me. Lee Siebritz: I’m inspired by real life events, the emotions that accompany those events and the words that flow effortlessly once the heart is touched by those emotions and events. Nosimphiwe Cetywayo: Being able to express how I feel and of course seeing my name in print through organisations such as FunDza! Another suggestion from our writers was to host a ‘poetry battle’. Through this, writers test their writing prowess by writing a stanza for a poem, and then inviting others to build on to this. This fun ‘battle’ didn’t have any casualties! The writers were able to share and entertain, while growing in the process. The FunDza Fanz Writers Forum is a welcome home to those who have felt isolated in their writing paths and an inspirational hub for those yearning to share their craft. If the interaction is anything to go by, we are on our way to growing an even greater revolution of young and talented writers.